We scour the world for natural stone that we can bring to life inside and outside of your home. Farm Fresh Finds is the place to see our latest findings in natural, reclaimed stone. 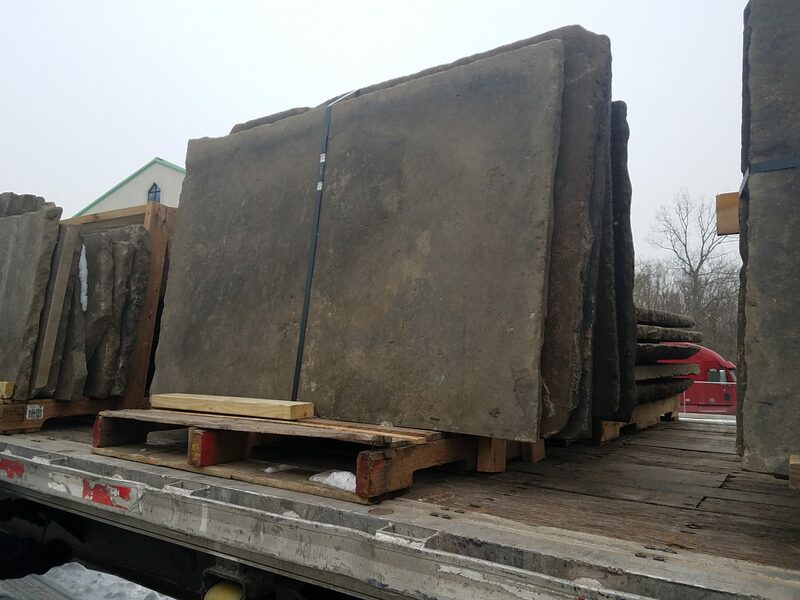 Beautiful antique bluestone curbing salvaged from an old town in New Jersey. Roughly 200,000 brick pavers reclaimed during a street replacement in middle America. Already tested for over 80 years in harsh climates and vehicular traffic! Ripped up from a street in Asia, this granite has great 'wear', is great for patios, and beautiful gray and beige tones that complement granites from the Northeast. 3-4" Thick 22.5" x 22.5". 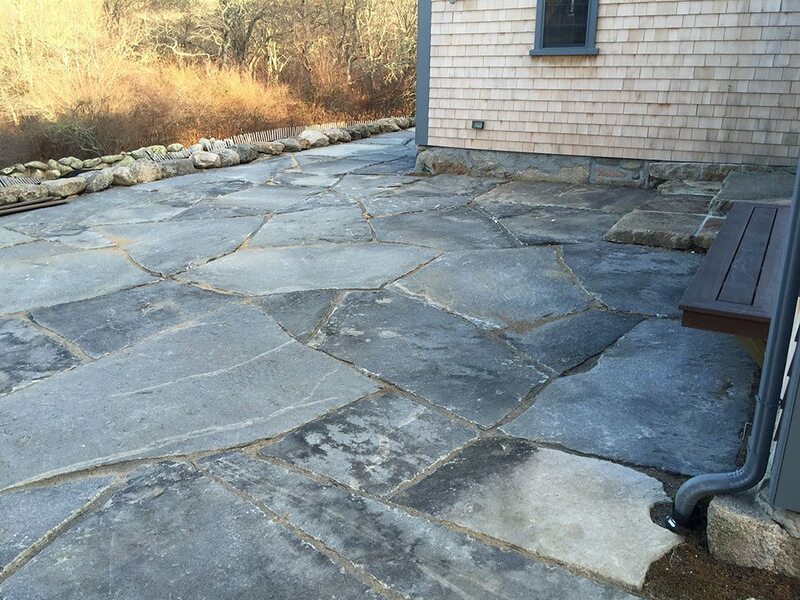 Reclaimed from sidewalks in Asia, these flat granite pieces are great for pathways, patios and borders. A great mix of granite blocks for benches, tables, landings and even squares for accents. 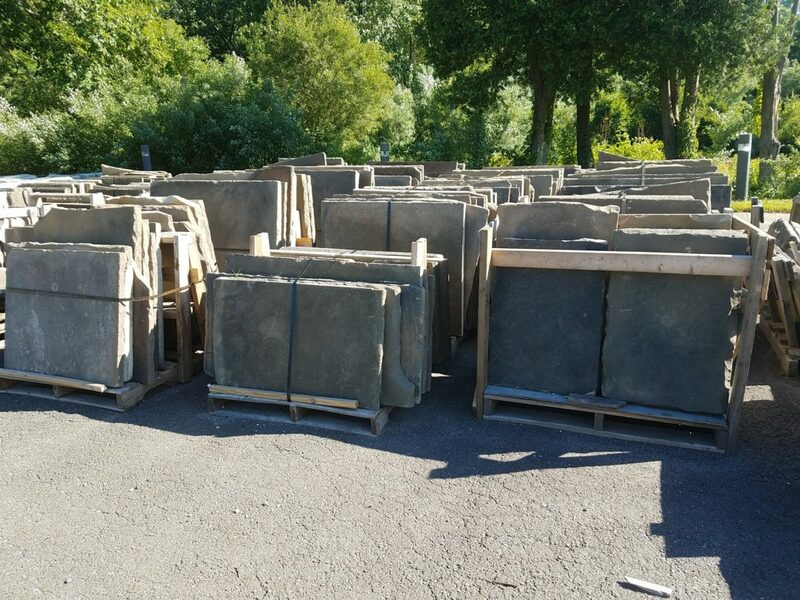 Approximately 500 feet of antique bluestone curbing! Rare find - we just harvested 3 truckloads of some beautiful antique sandstone in some great sizes! Our first truck just arrived in Monroe, Ct. If you need any for Spring projects, call us before it's gone! 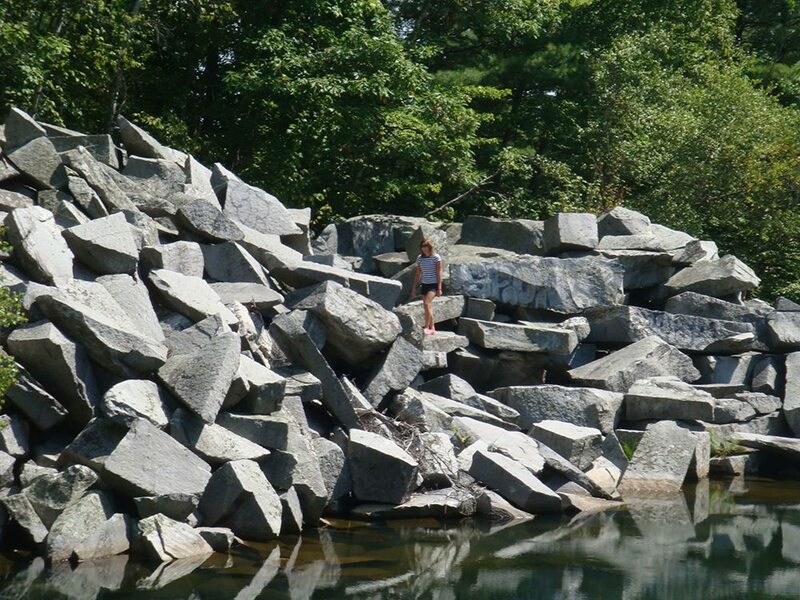 During the 19th century, New England had hundreds of quarries throughout the states. Many of these quarries produced materials for very local markets, while others had larger operations that shipped materials south along the Eastern seaboard. During quarry operations, large pieces of split off block were produced and dumped into large piles, known as tailings. 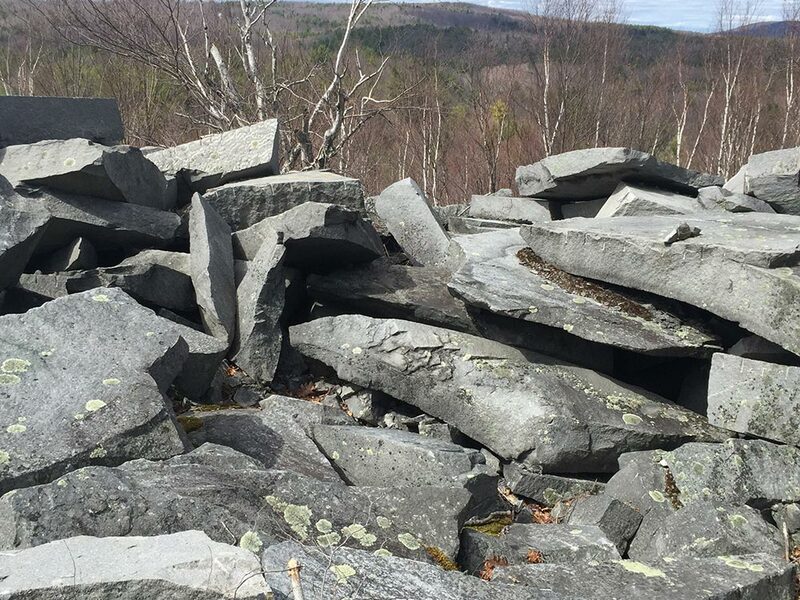 Most of these quarries closed by the early 20th century, leaving large tailing piles across the U.S. Over the last century, these discarded slabs of granite have had time to weather beautifully, thanks to nature’s elements. 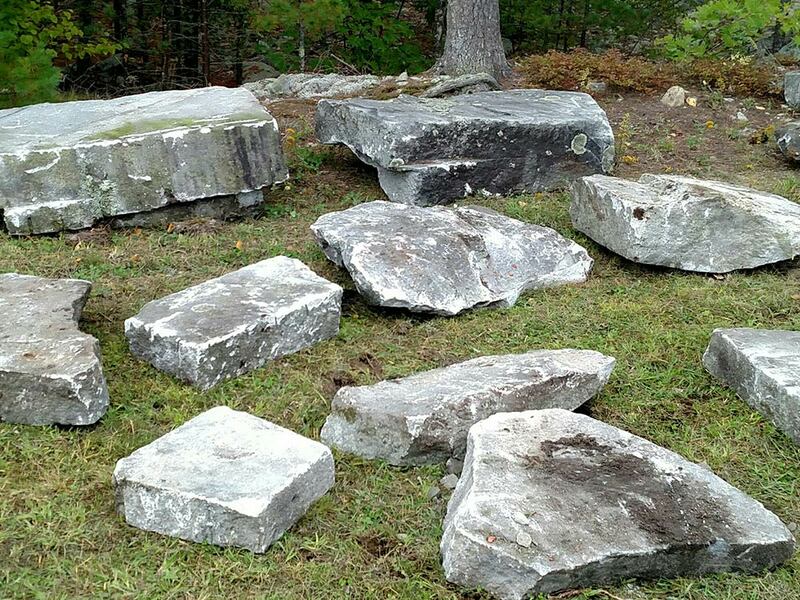 Today, Stone Farm harvests these stones to repurpose them as pieces of history for your home.